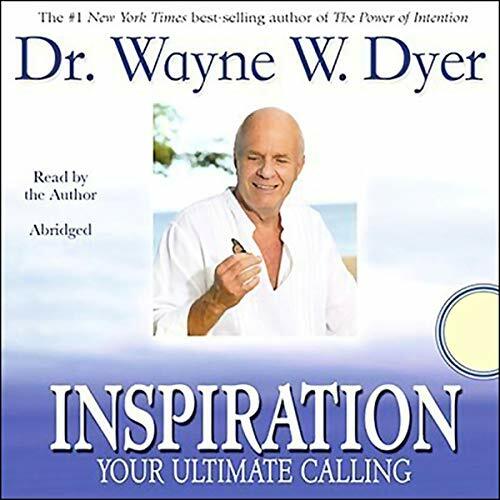 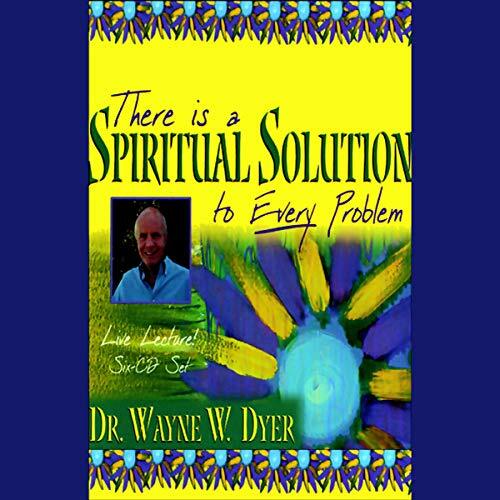 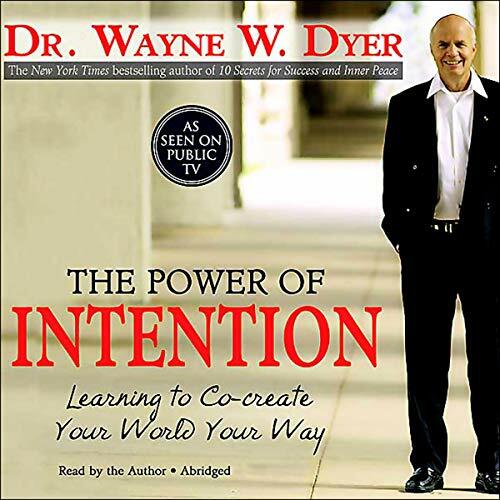 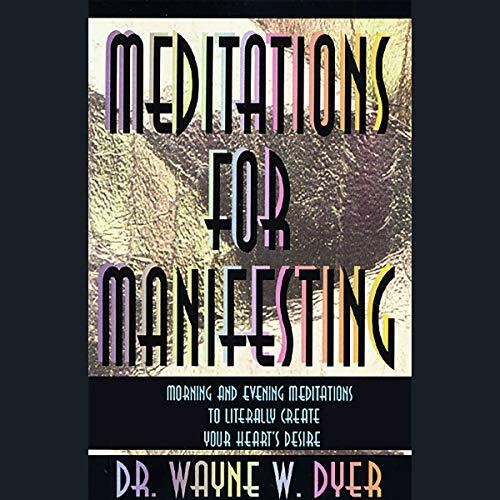 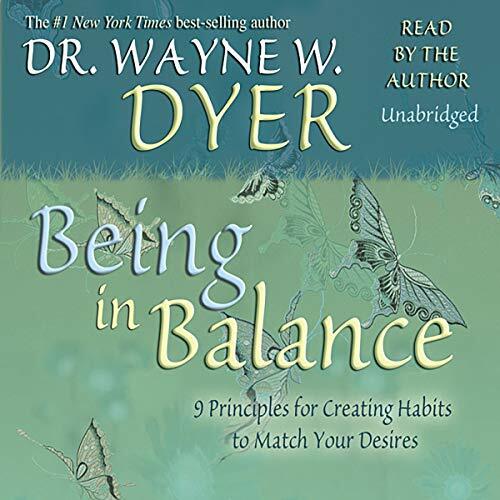 Showing results by narrator "Wayne W. Dyer"
Can you imagine being able to manifest everything you want in life?You can make problems go away and bring every joy and reward your heart's desires into your life. 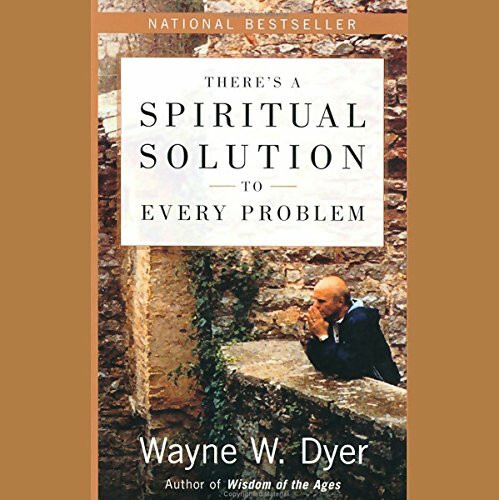 What most of us are taught to believe about reality conflicts with this idea. 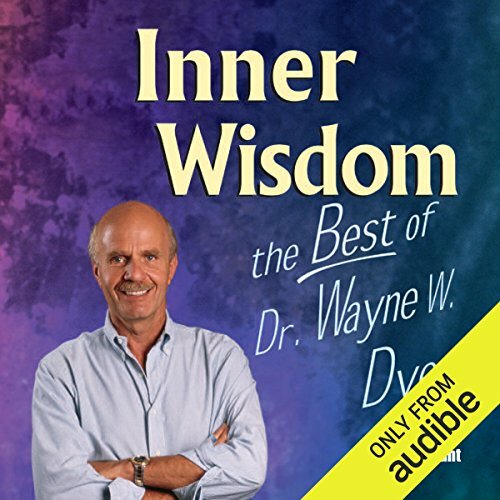 And yet everyone has this ability within himself or herself. 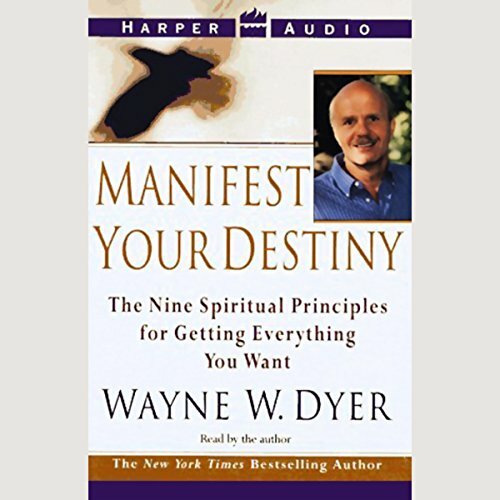 The capacity to manifest is more than a power within you. 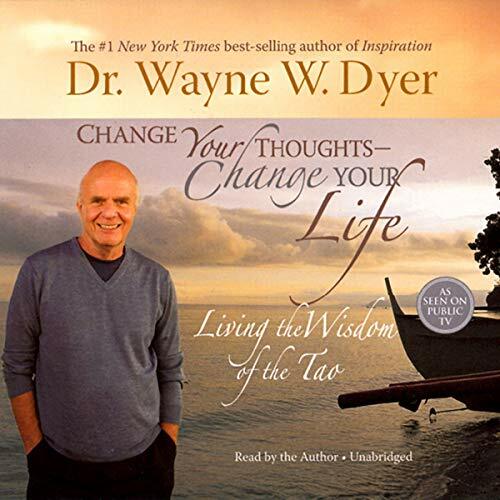 It is the power of life itself. 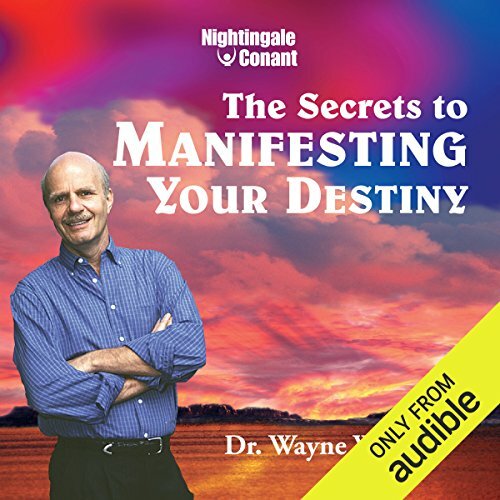 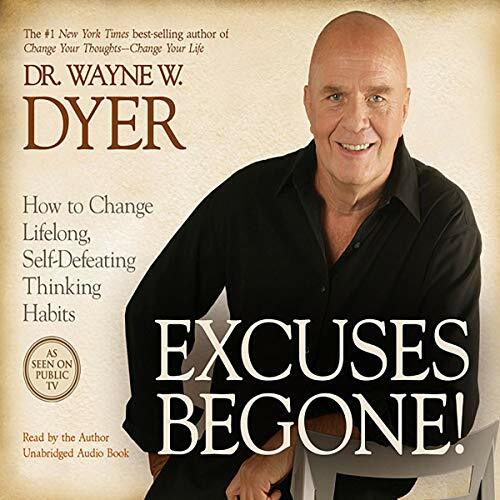 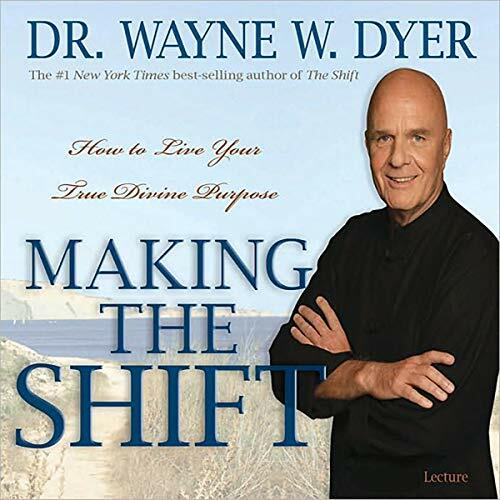 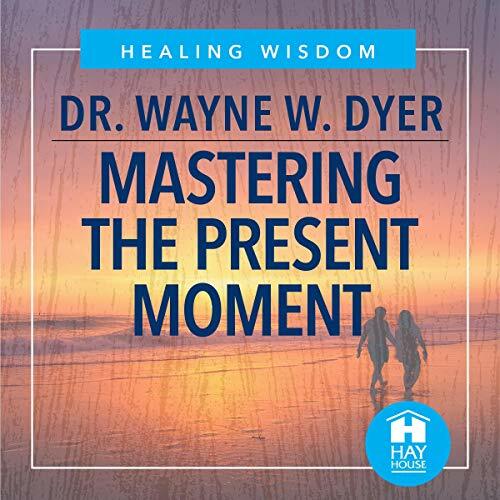 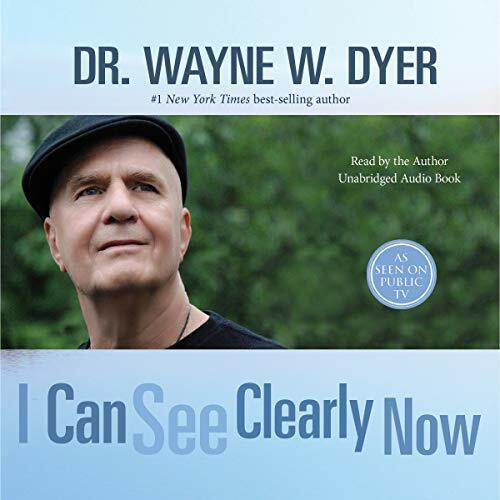 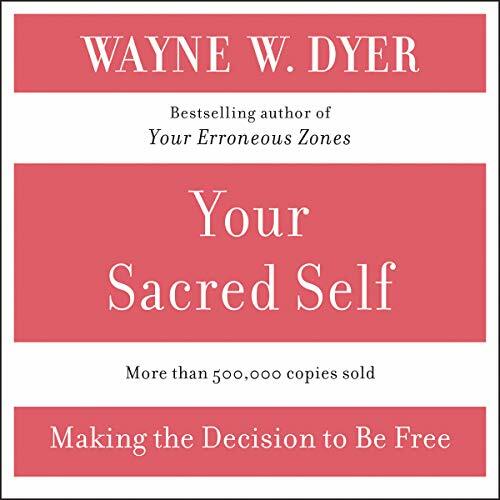 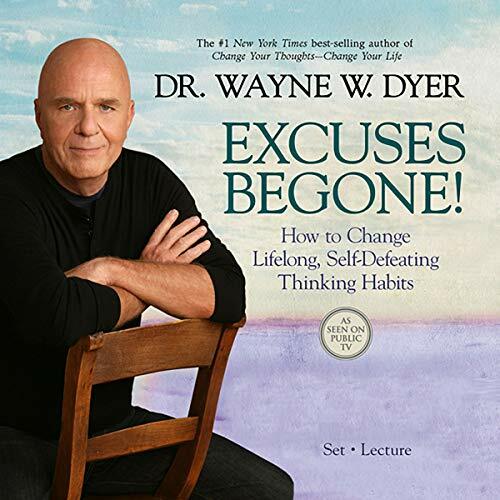 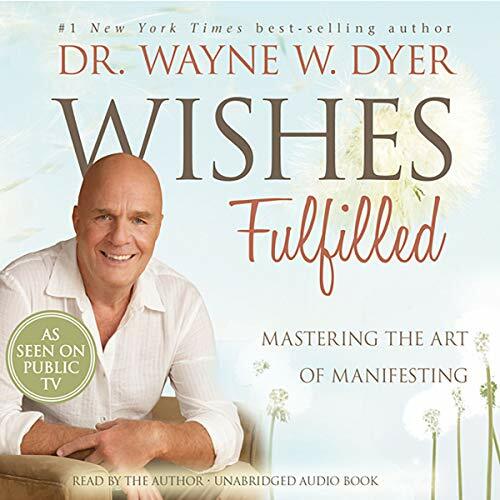 Dr. Wayne W. Dyer, whose previous titles, such as the bestselling Real Magic and Your Erroneous Zones, have touched the lives of millions, now teaches listeners how to tap into the power of their higher selves and live each of their days, regardless of what they are doing, with a greater sense of peace and fulfillment. 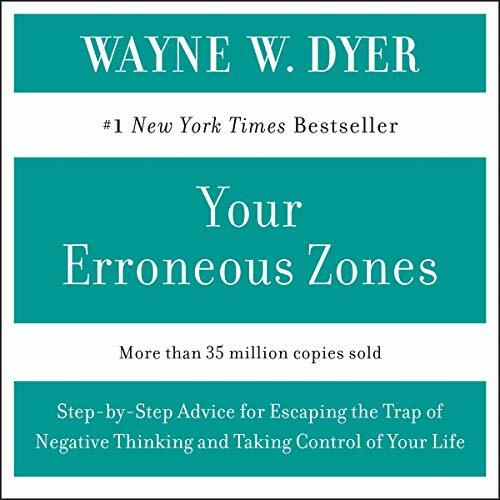 Going beyond his world-famous book Your Erroneous Zones, Dr. Wayne W. Dyer reveals his dynamic techniques for dealing with other people and living your life as you choose. 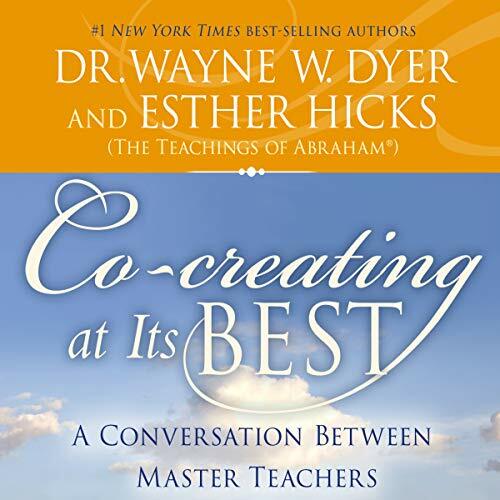 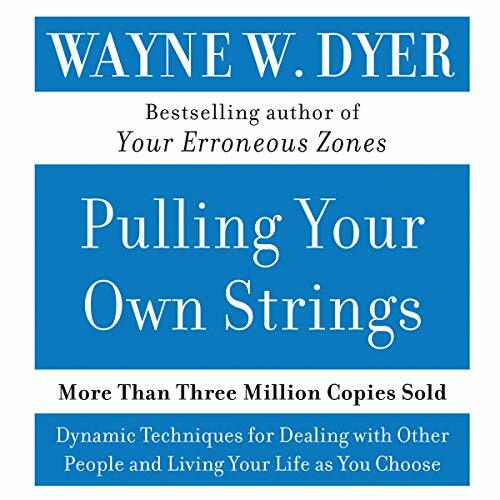 Pulling Your Own Strings is Dr. Dyer's direct and practical audio adaptation of his classic best seller.